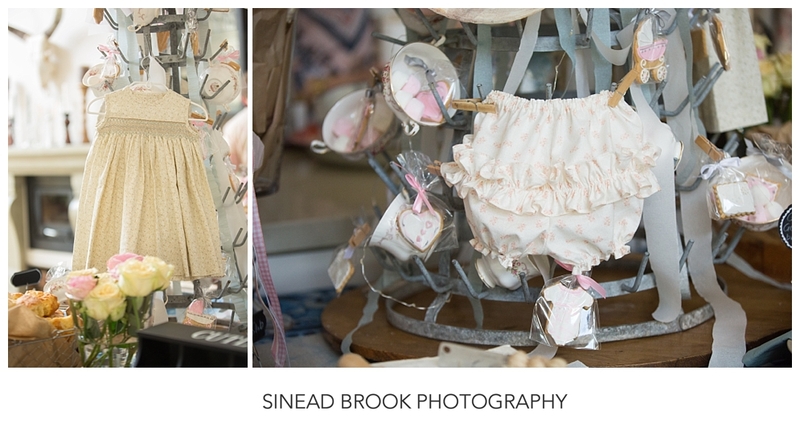 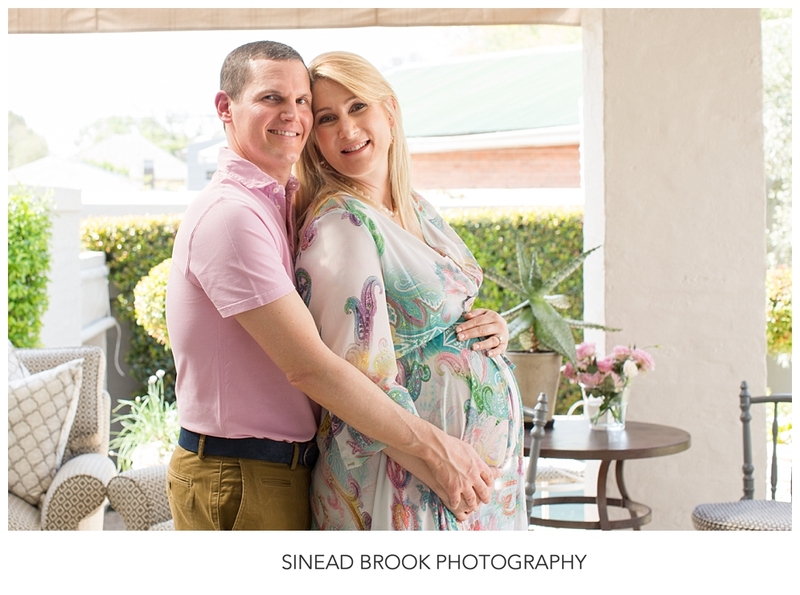 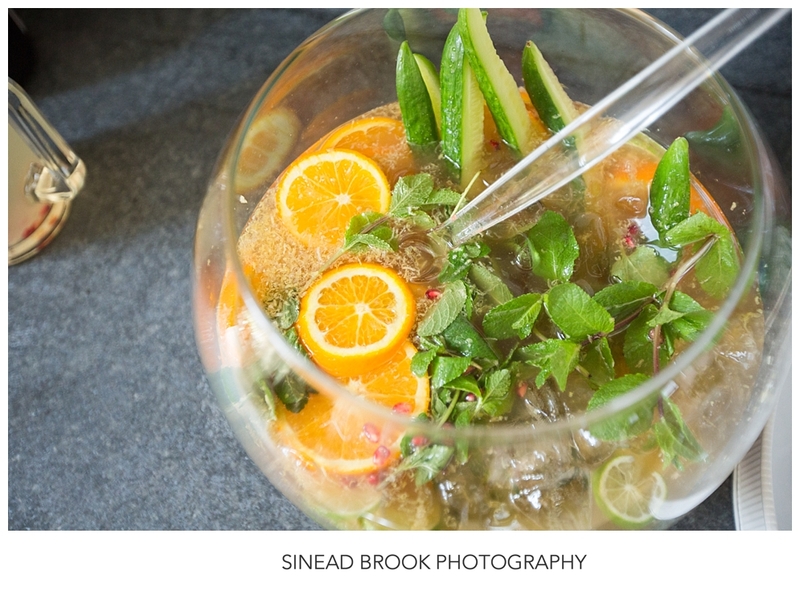 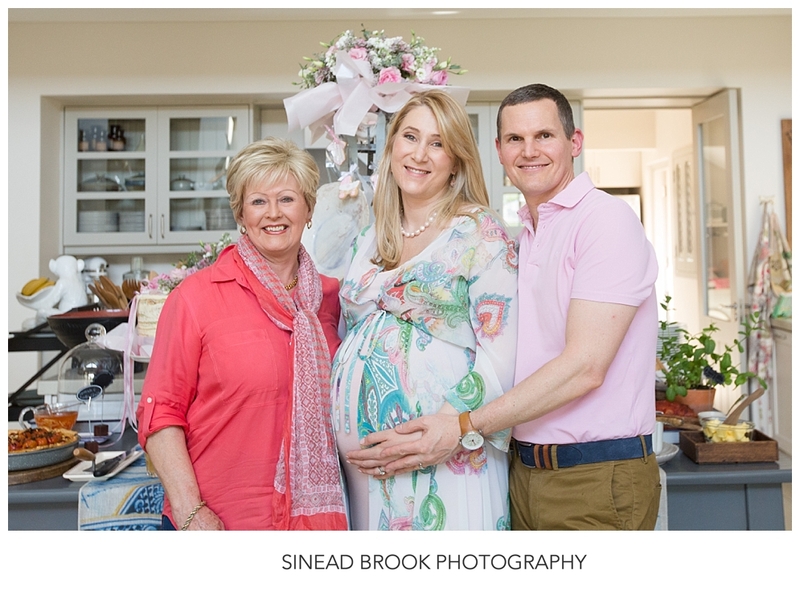 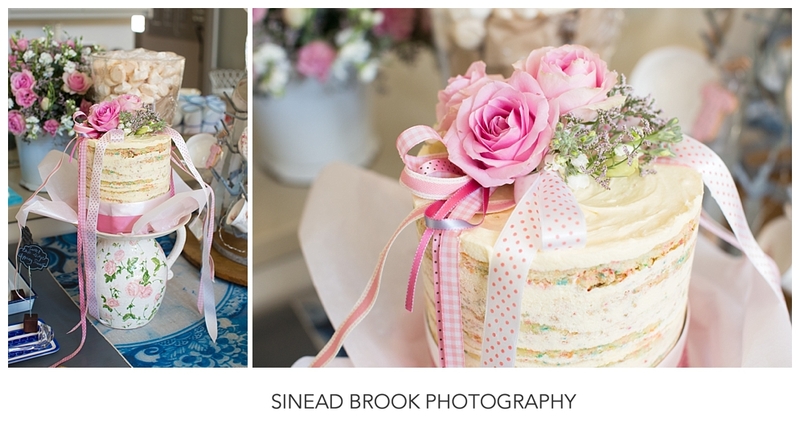 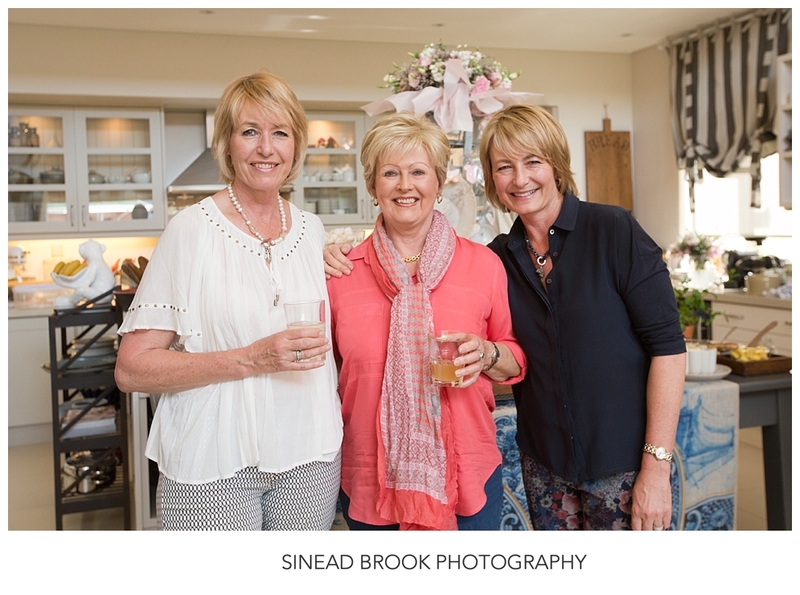 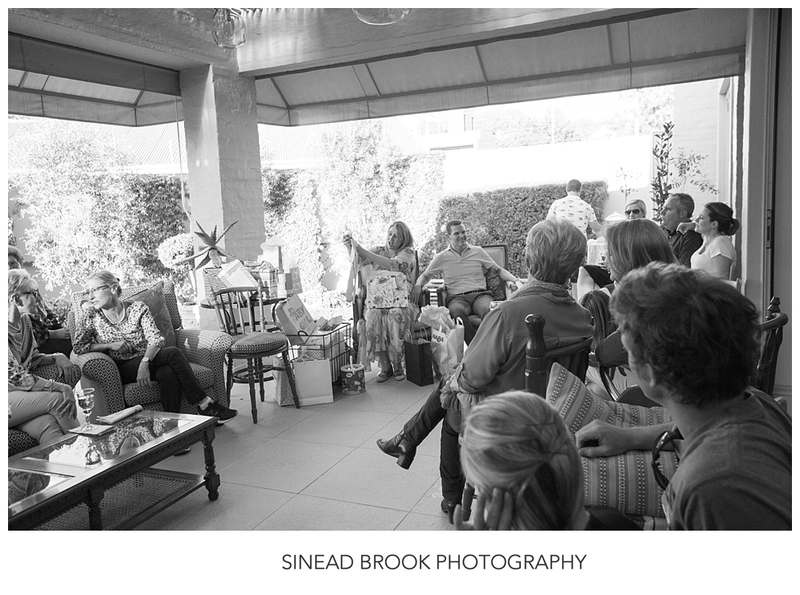 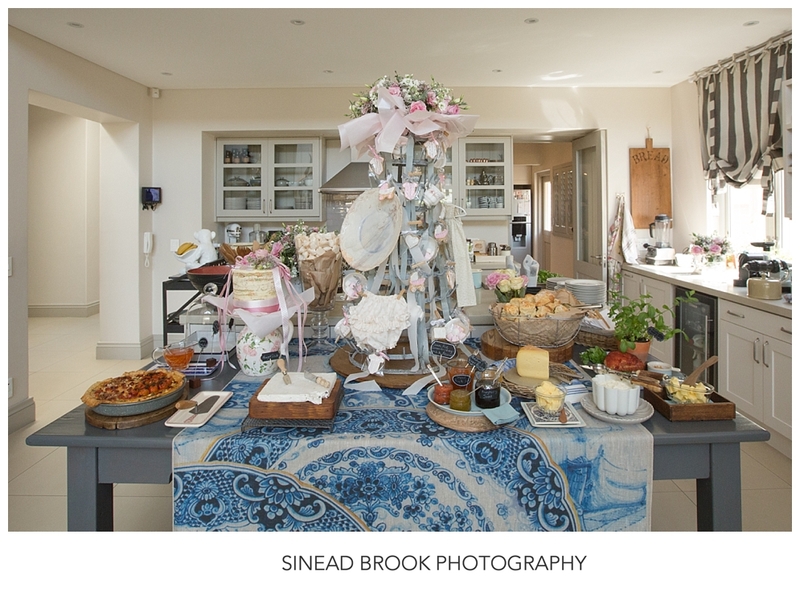 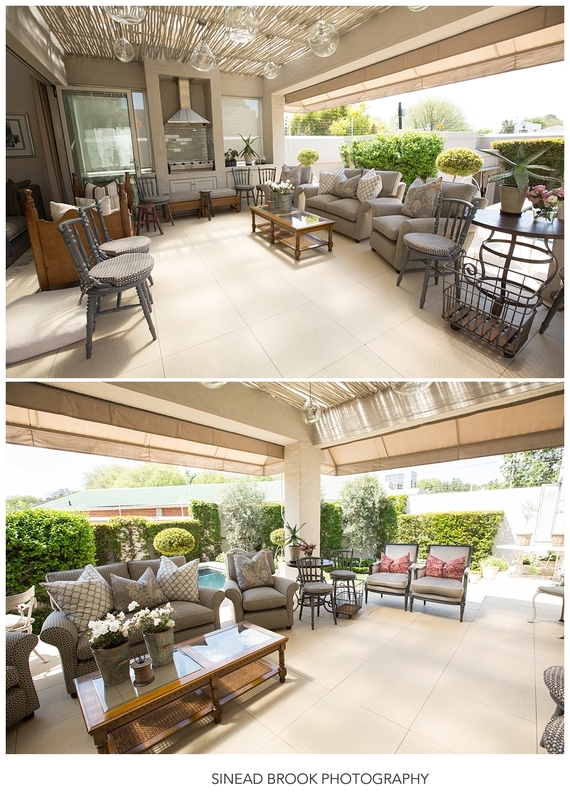 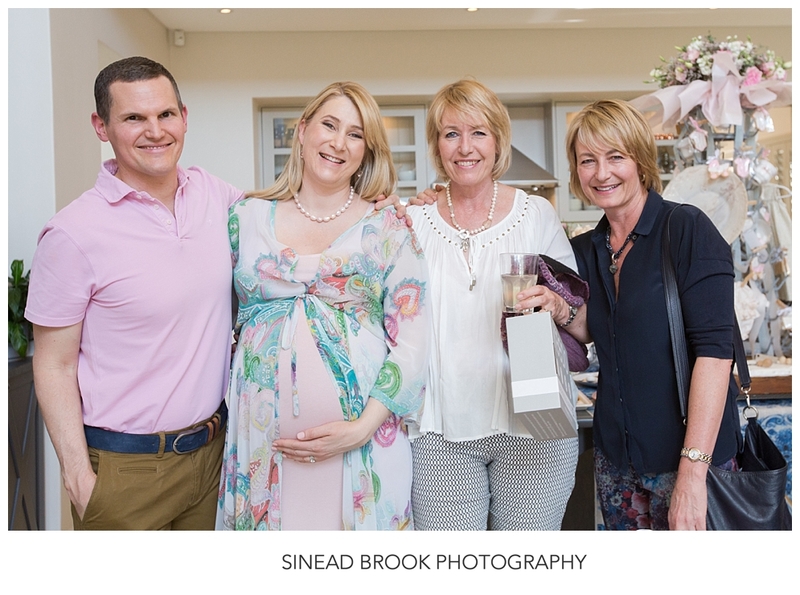 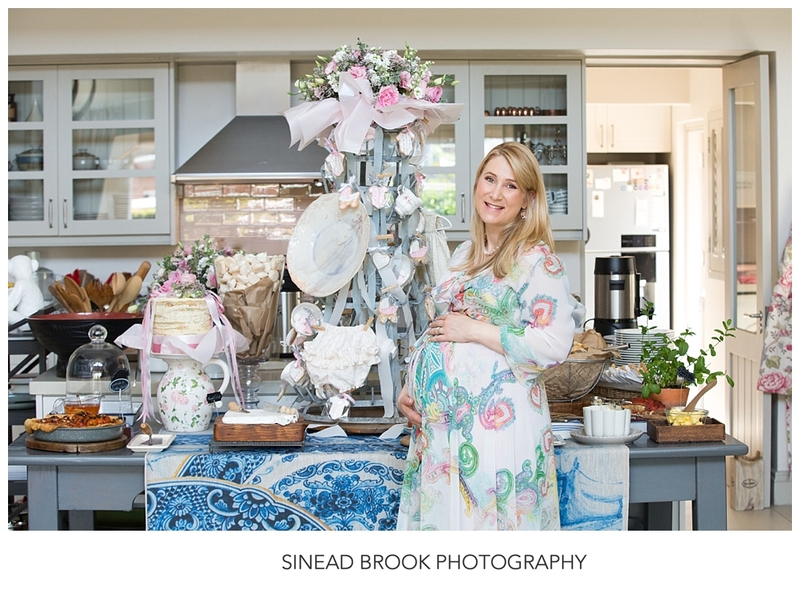 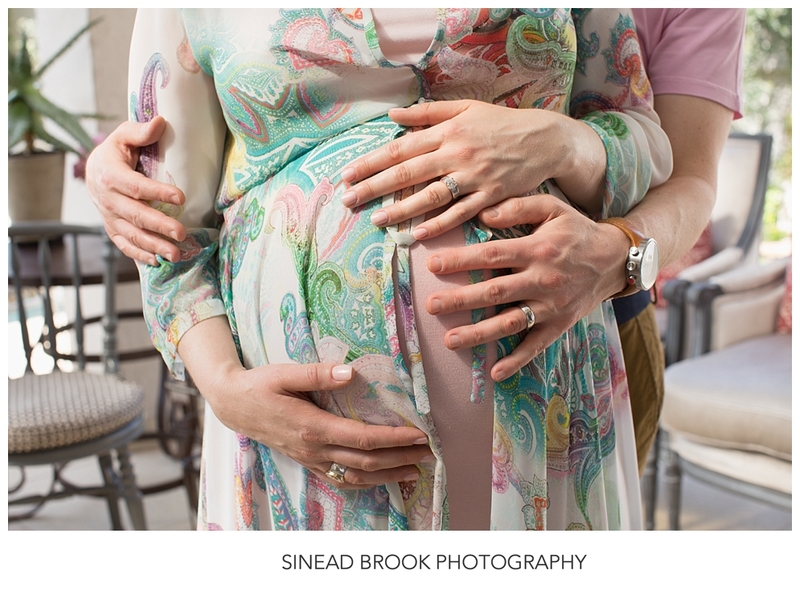 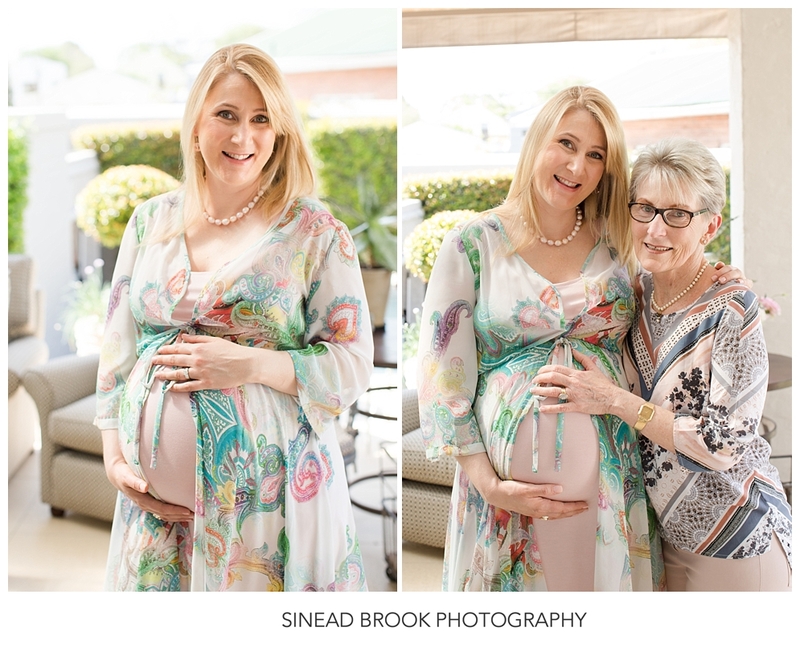 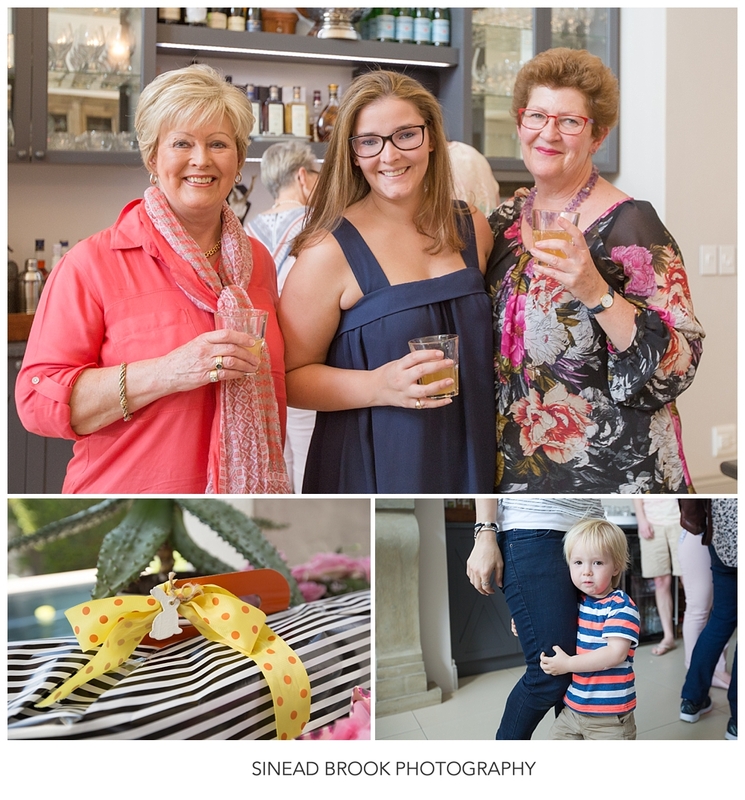 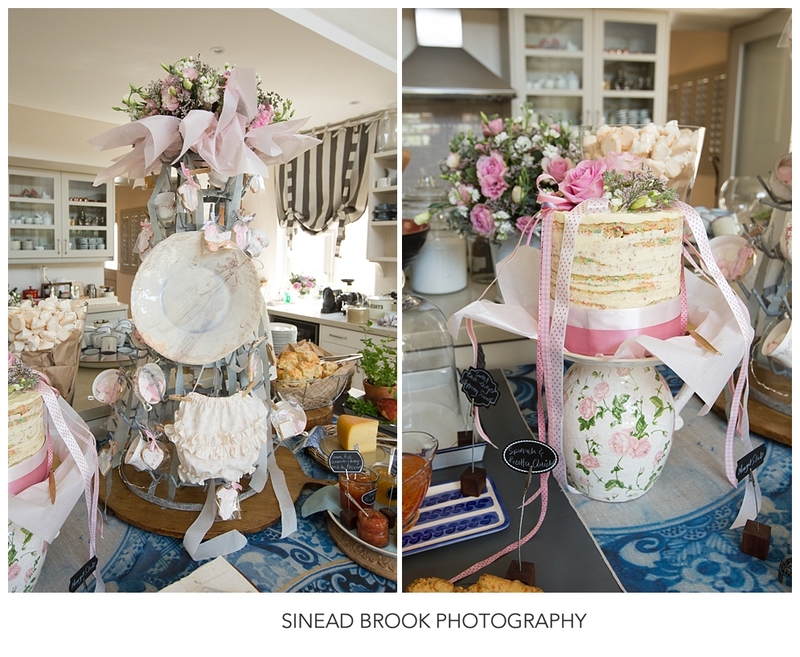 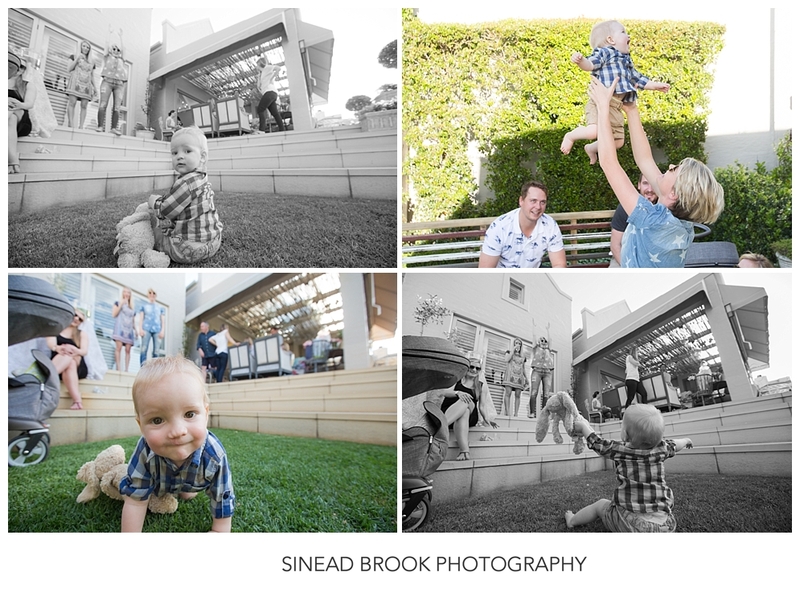 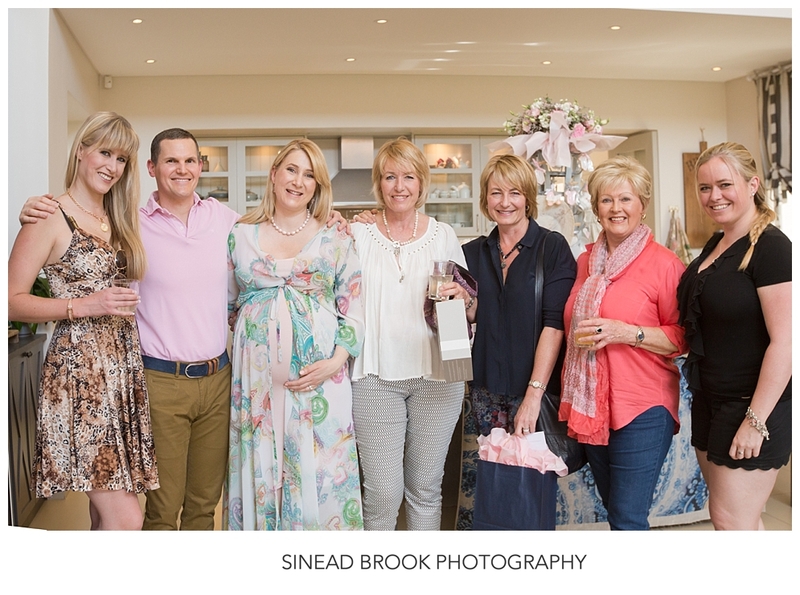 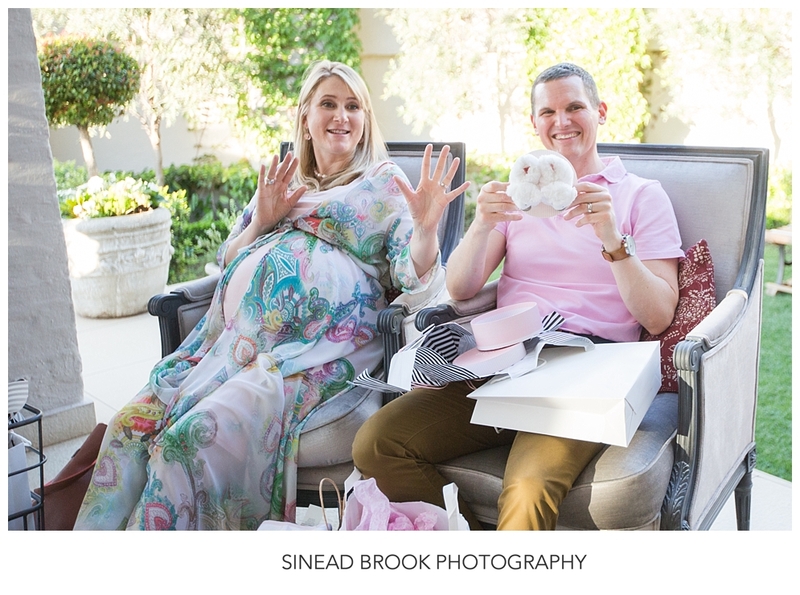 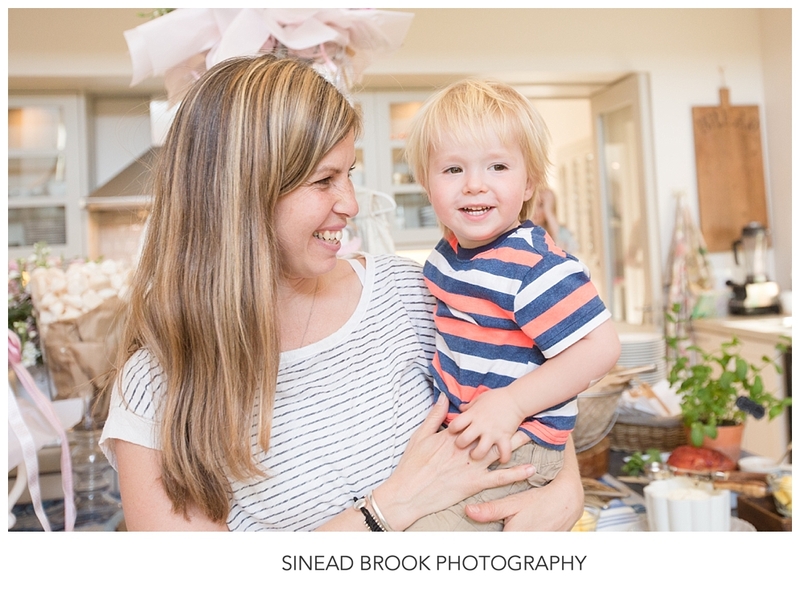 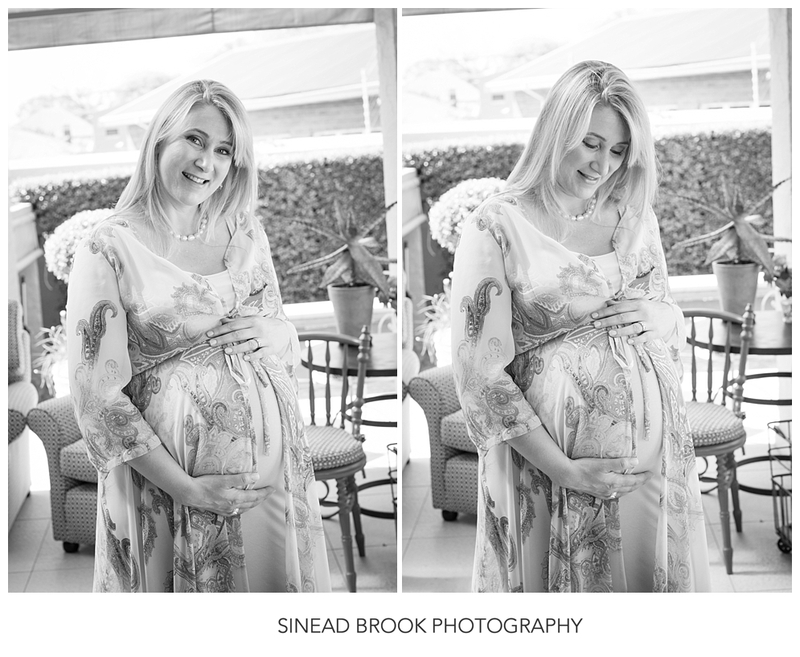 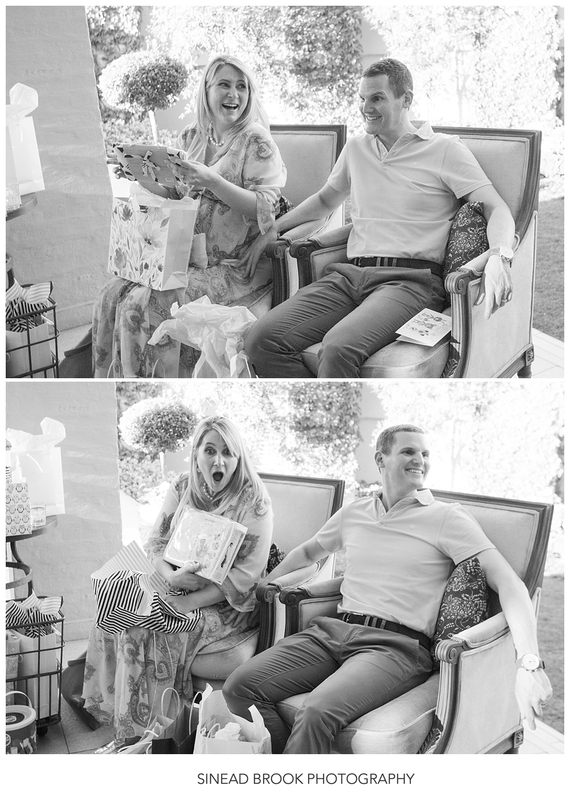 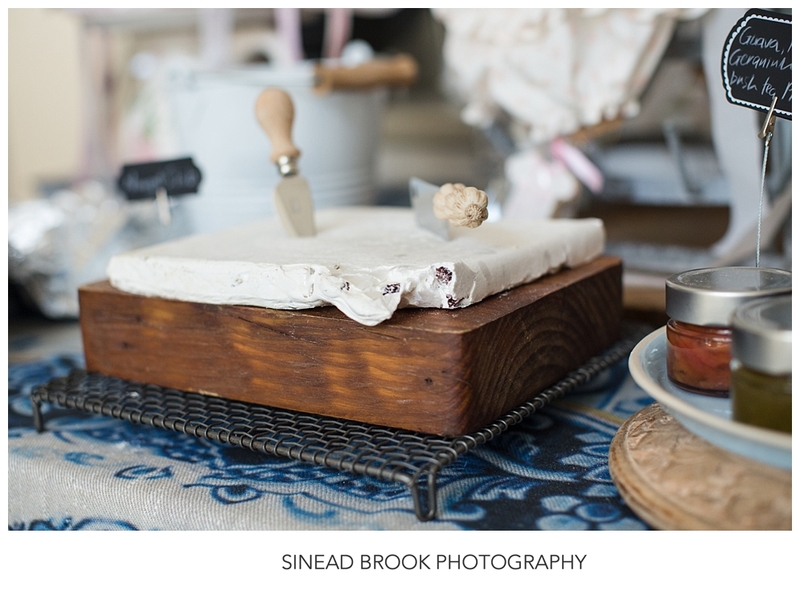 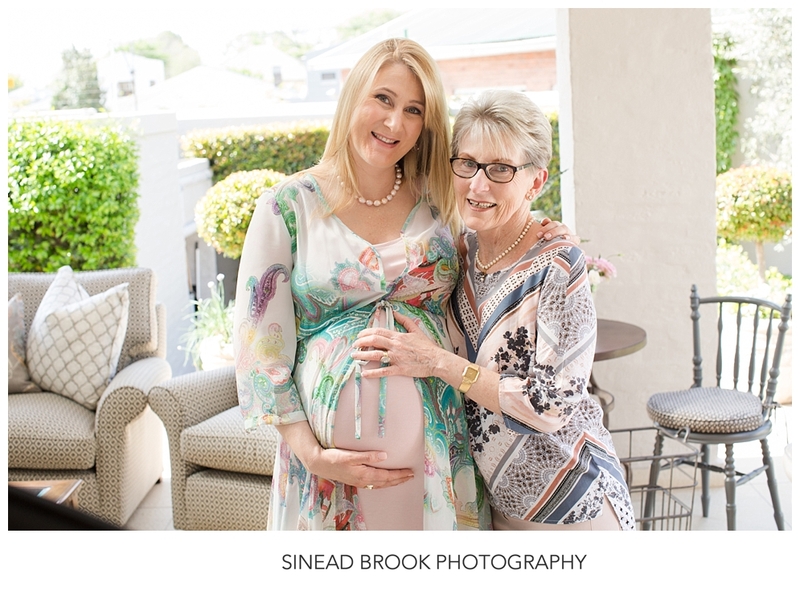 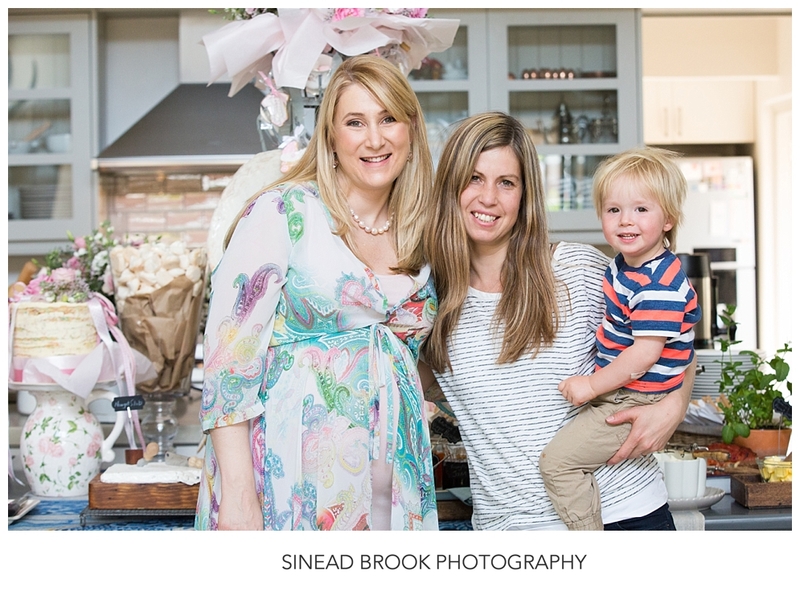 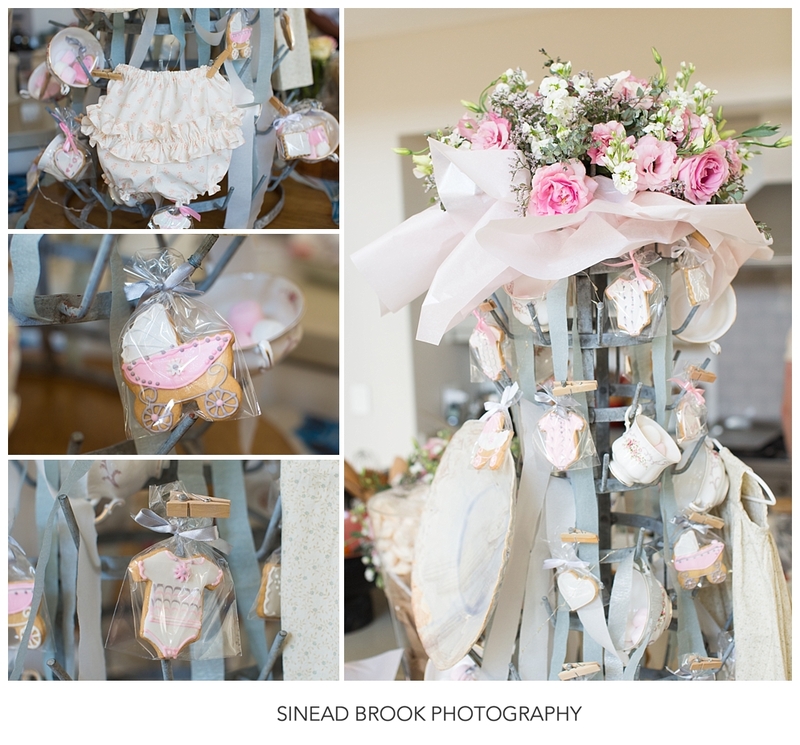 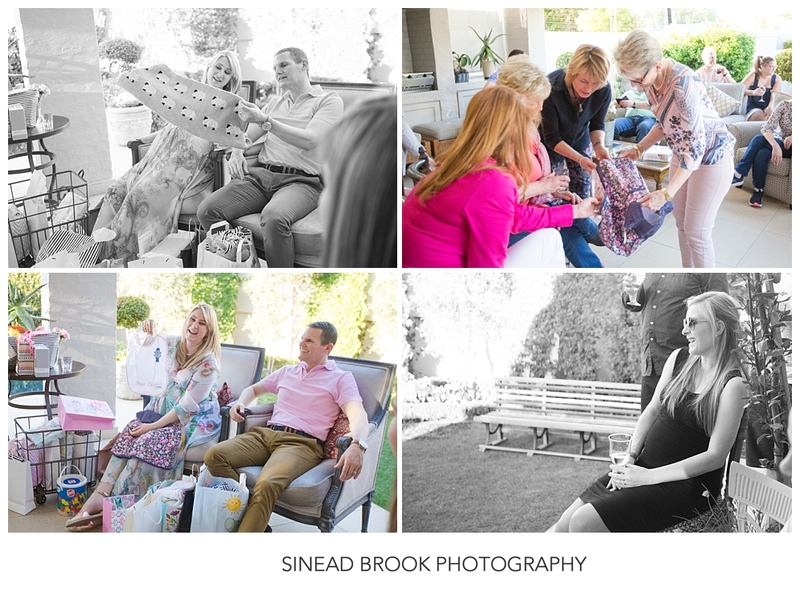 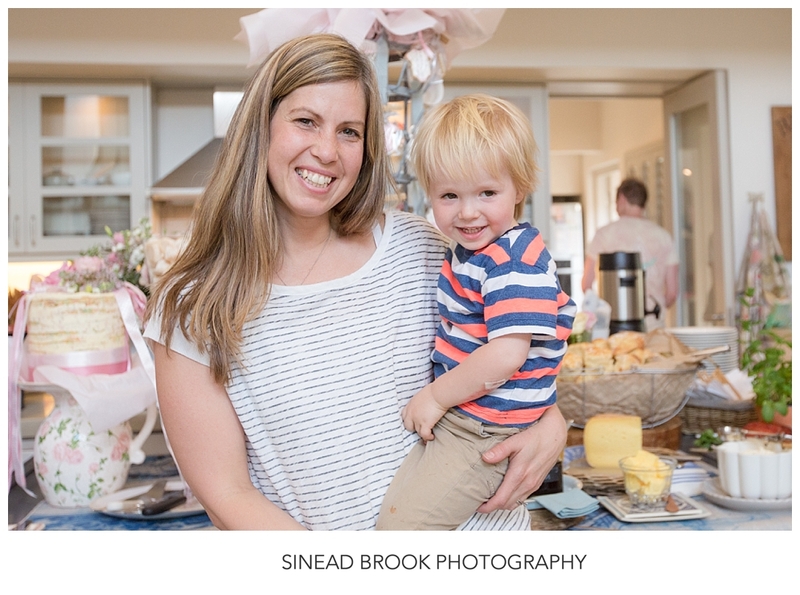 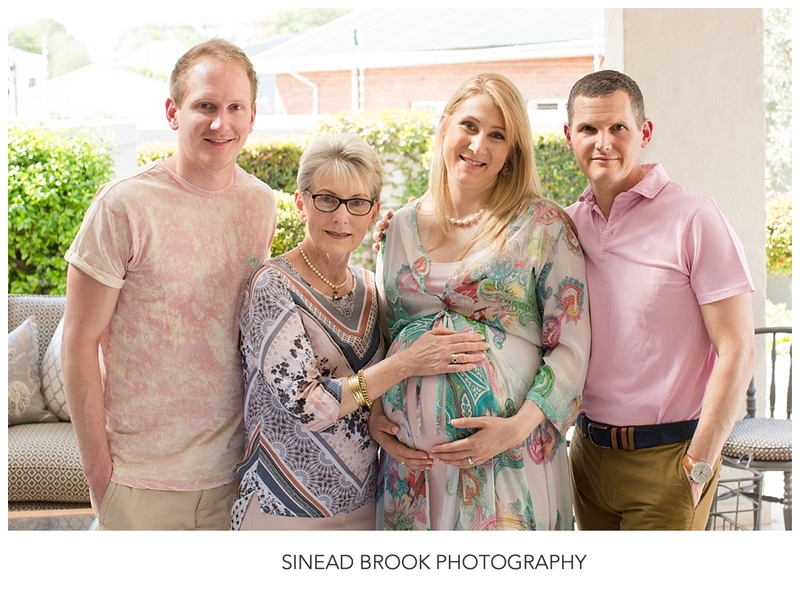 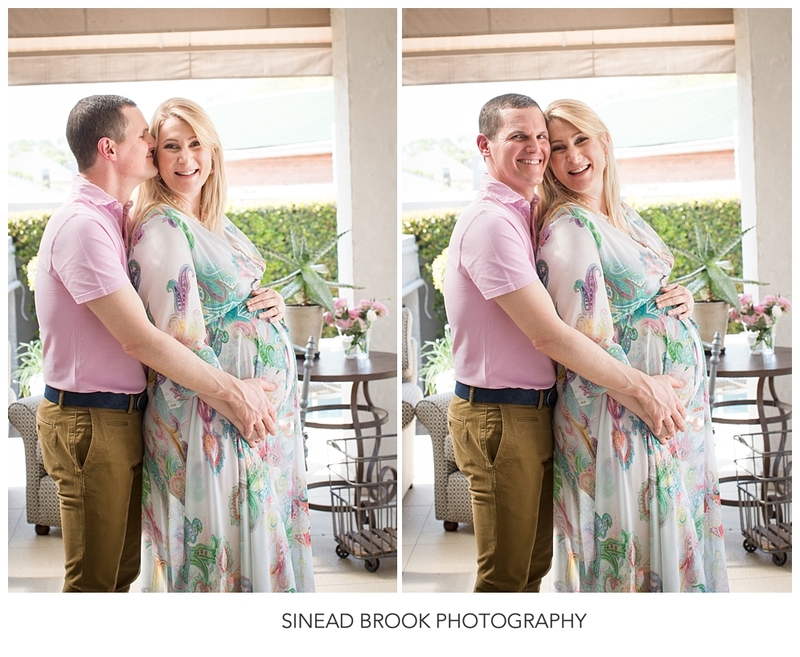 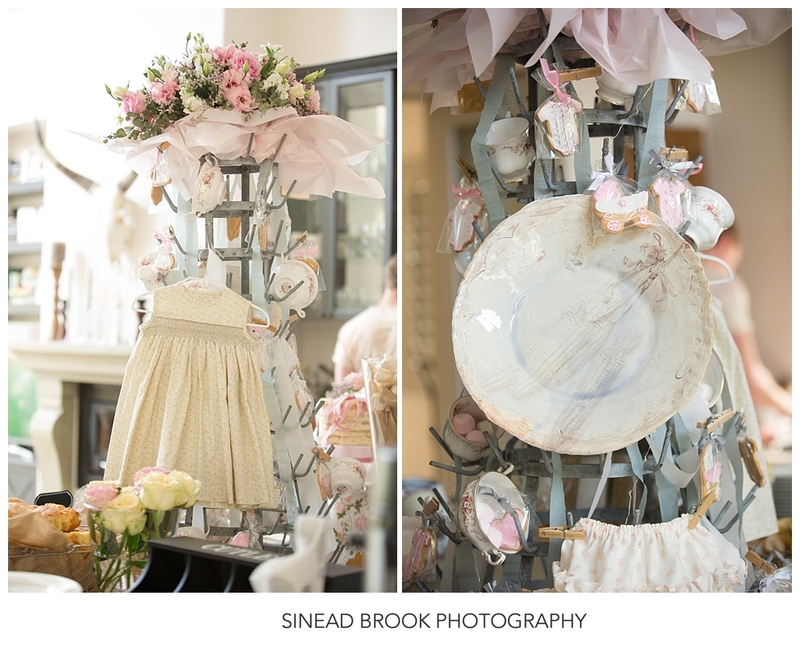 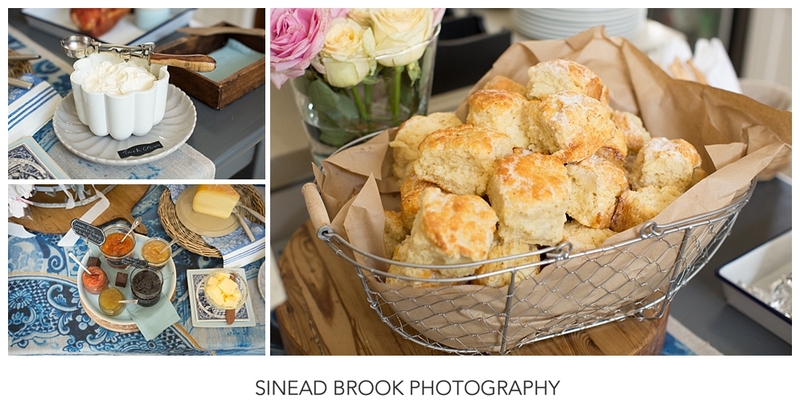 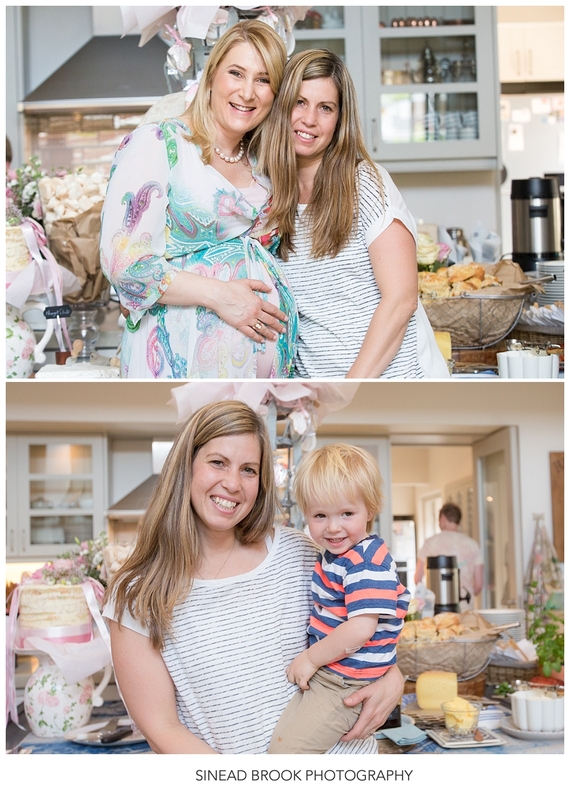 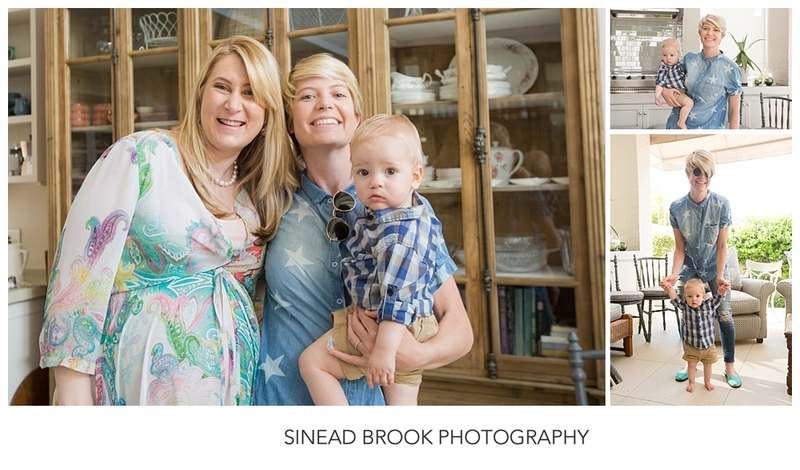 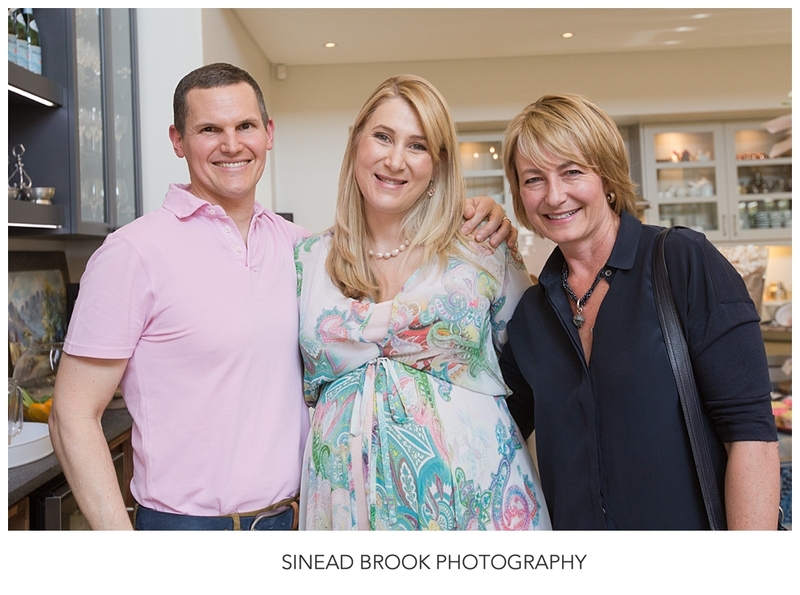 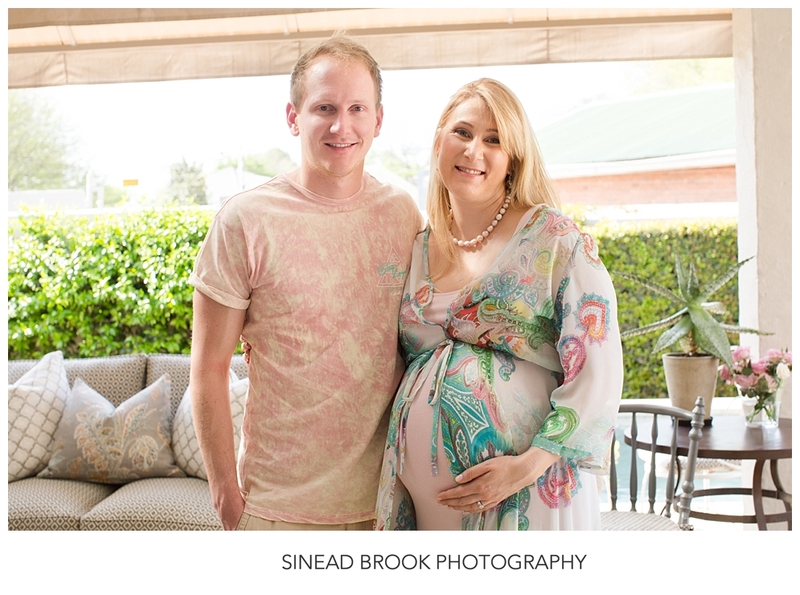 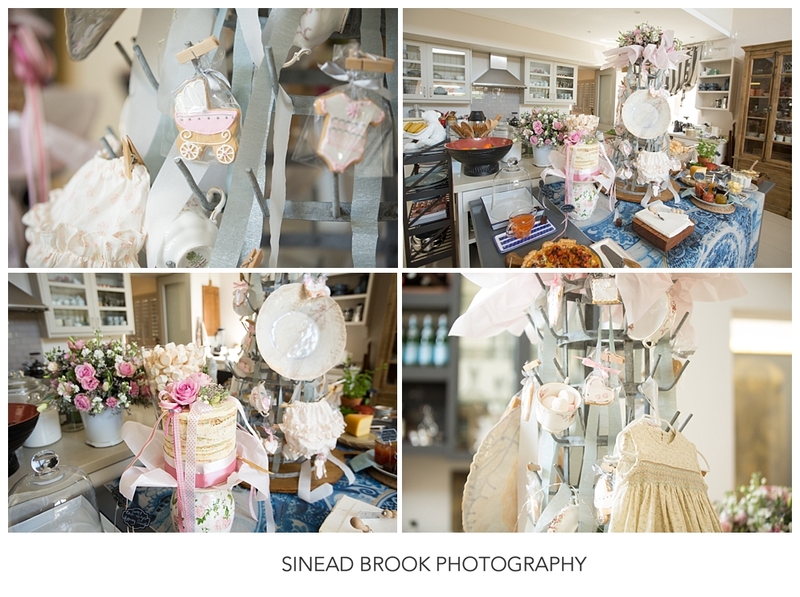 Home » Baby Photography » Mark and Julie’s Babyshower….. 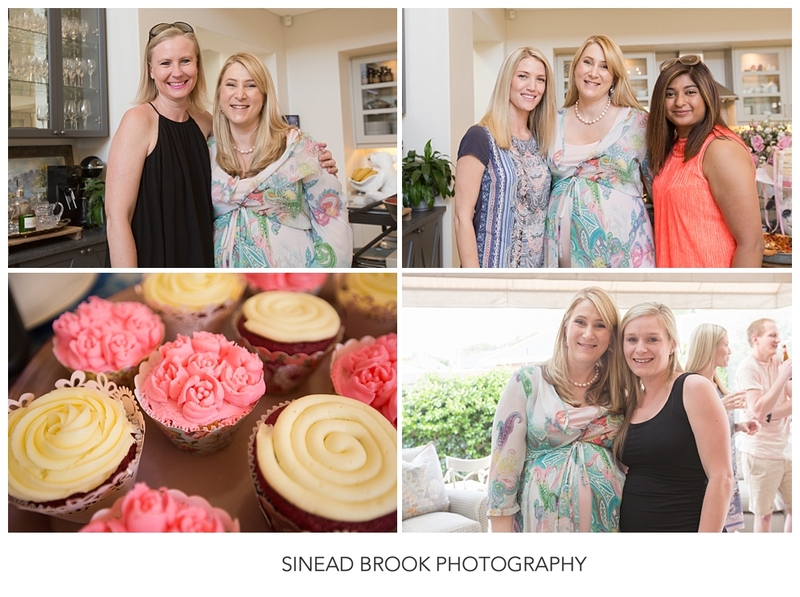 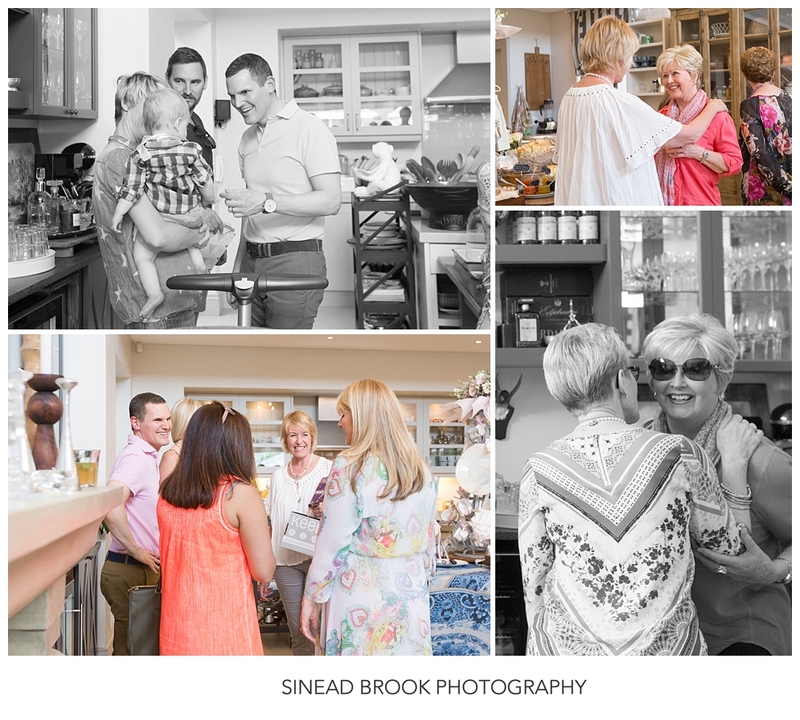 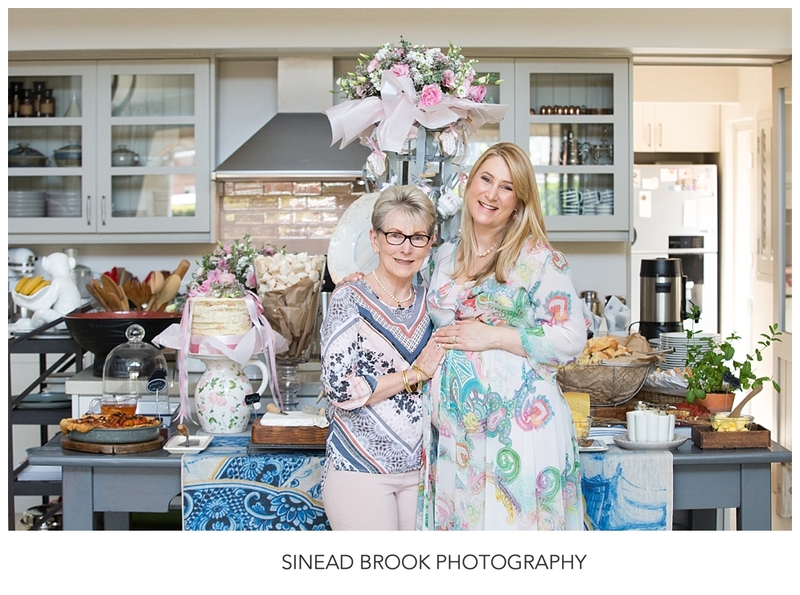 I was delighted when Julie asked me to shoot her and Mark’s baby shower as I knew they would pull out all the stops and the food would be absolutely delicious and the table would be styled spectacularly a photographer’s dream…It was a balmy Saturday afternoon full of family and friends, kiddies and craft beer for the guys. 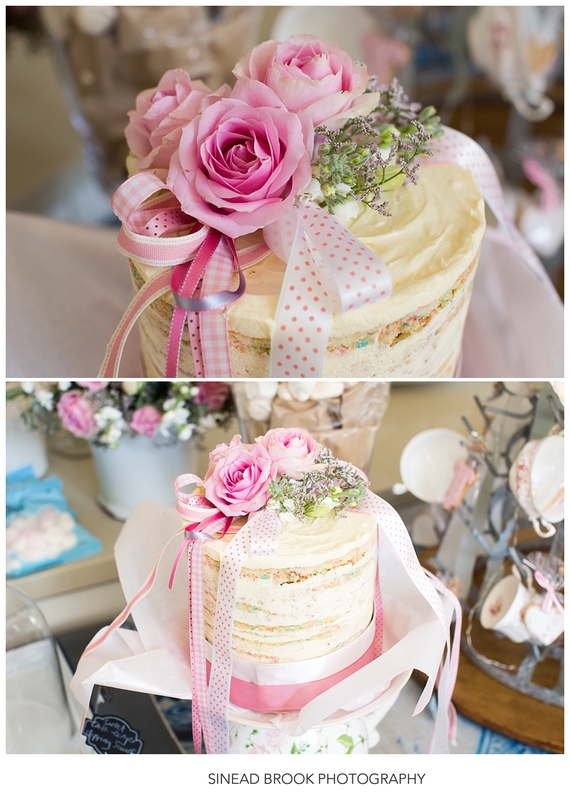 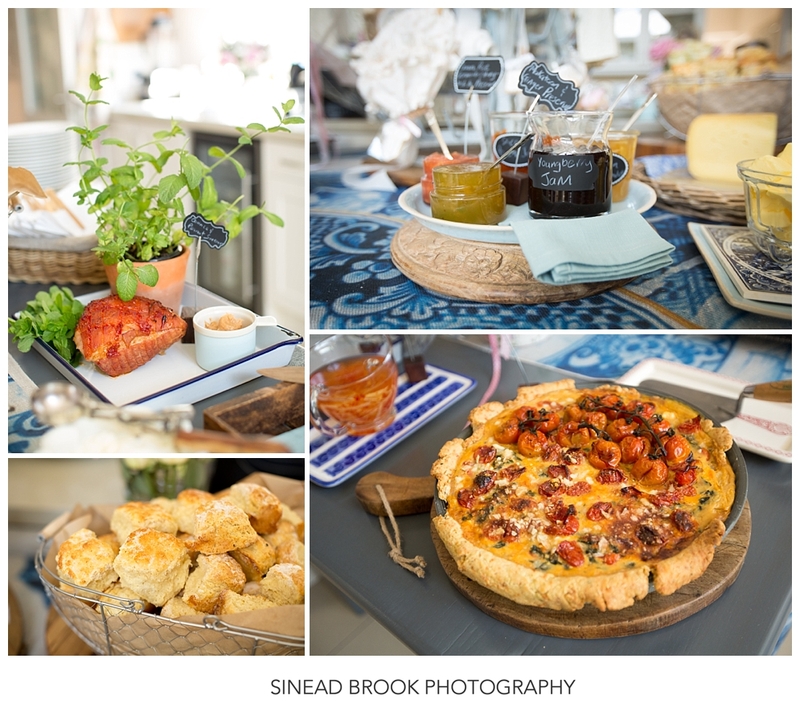 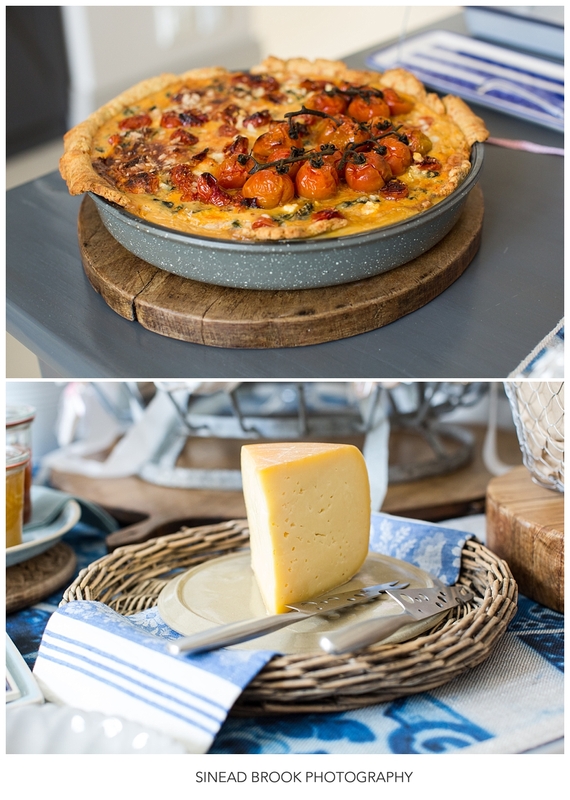 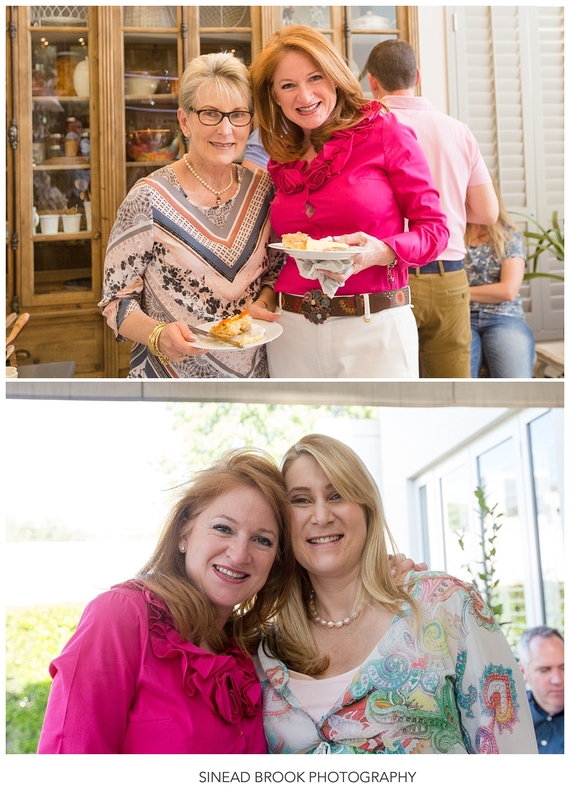 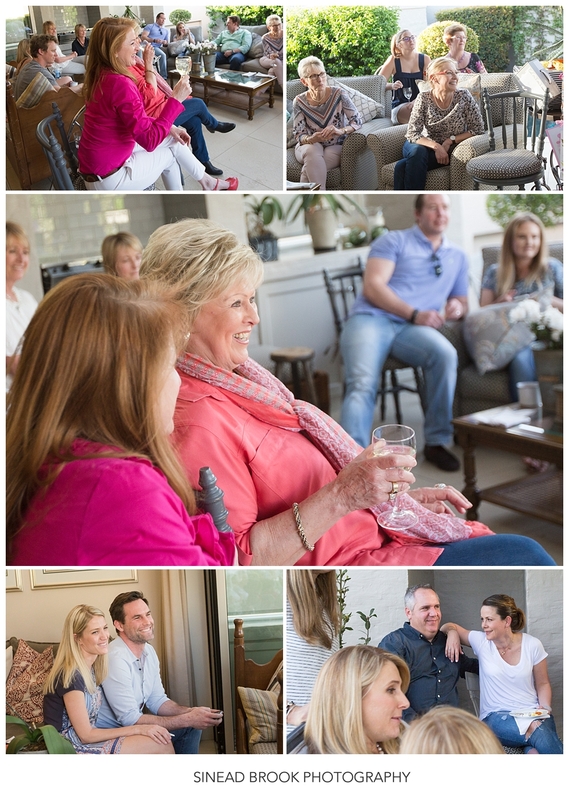 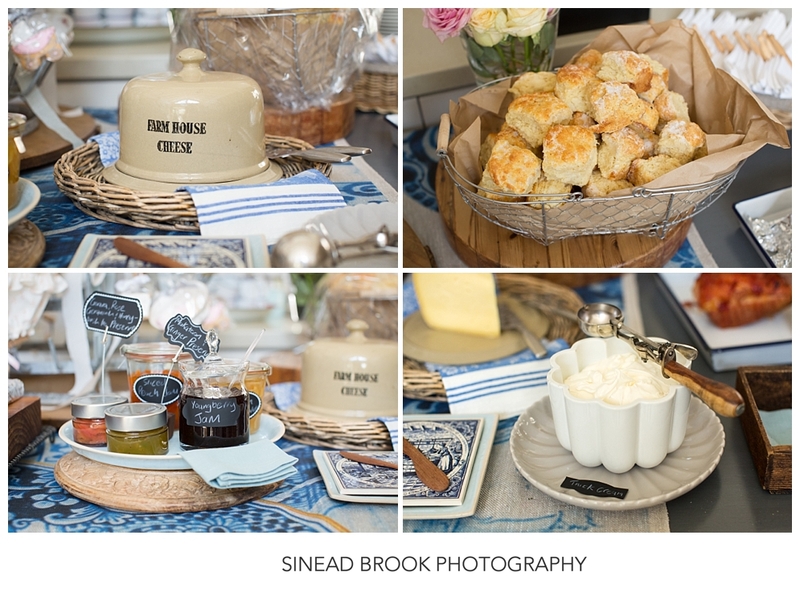 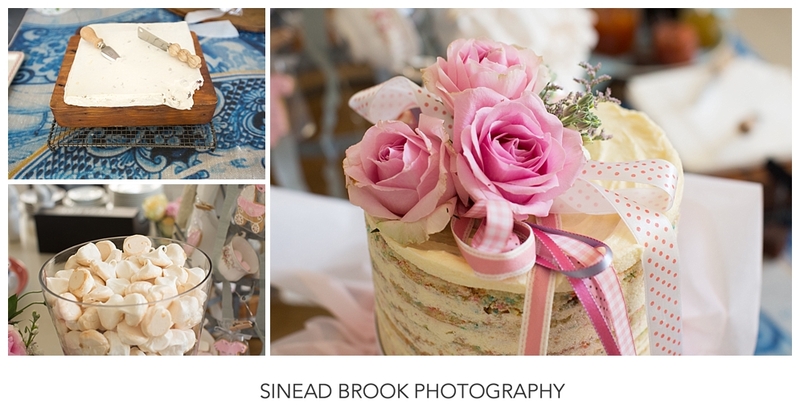 We were all treated to the most spectacular tiered cake – a Julie speciality, that she had made (we all just couldn’t stop tasting), as well as a farm style table laden with another of Julie’s delectable quiche’s and scones, gammon and preserves.